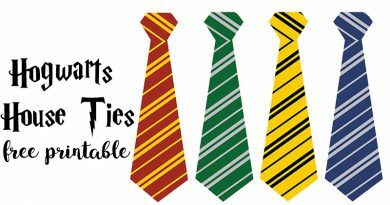 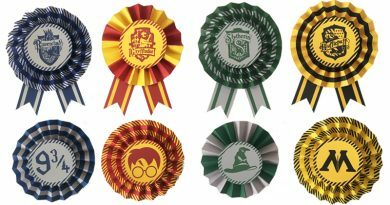 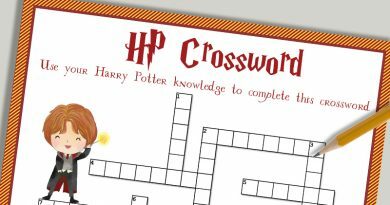 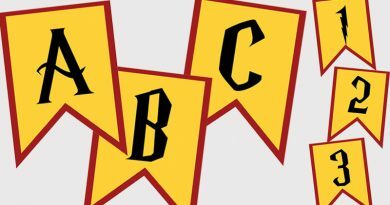 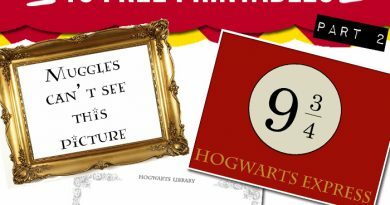 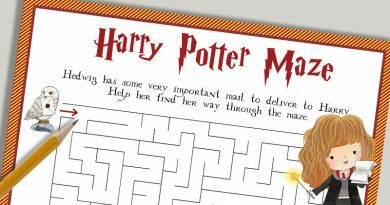 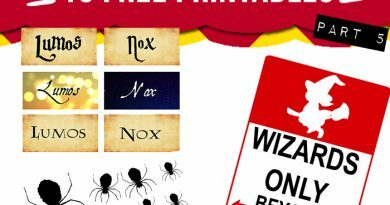 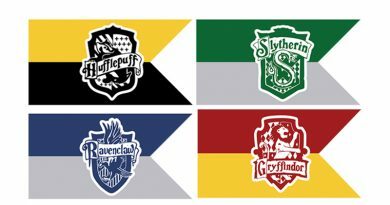 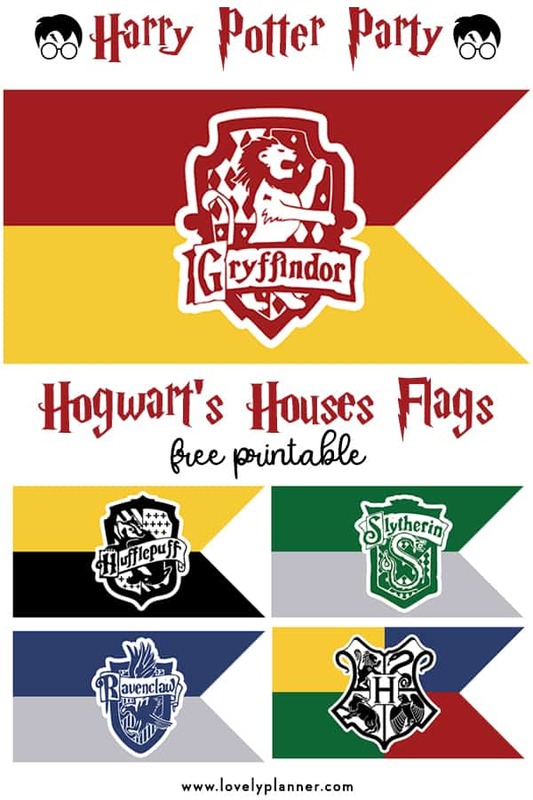 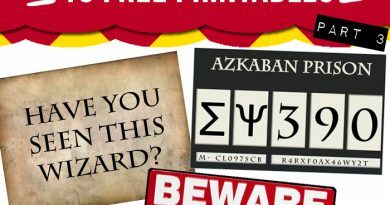 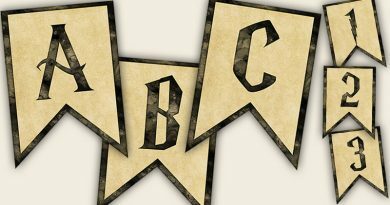 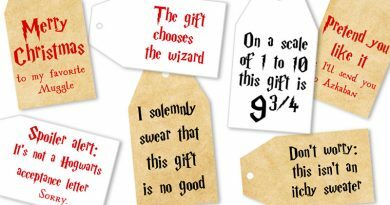 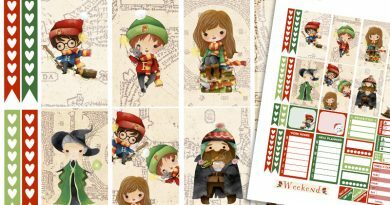 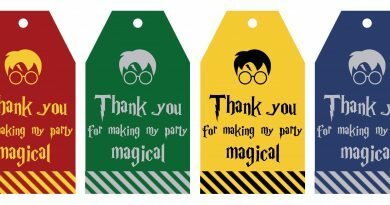 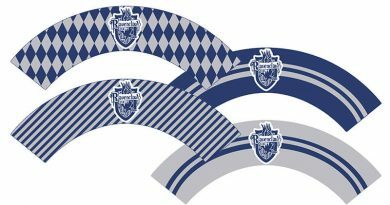 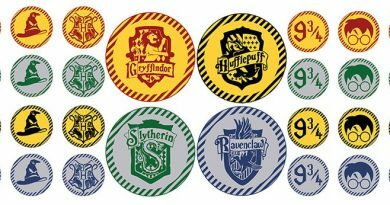 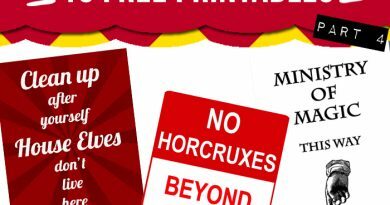 Here’s a set of Free Printable Hogwart’s Houses Flags to decorate your Harry Potter Party. 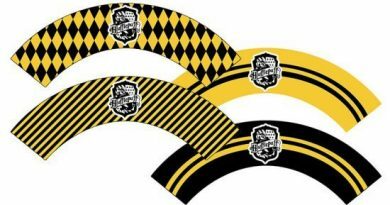 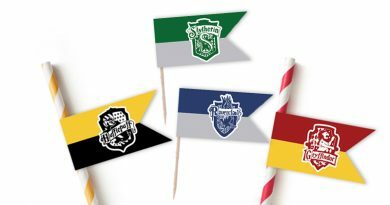 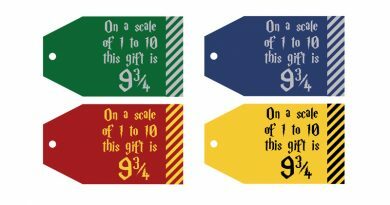 I’ve created these gift flags in 5 different colors to match the 4 different Hogwart’s Houses (Gryffindor, Slytherin, Hufflepuff and Ravenclaw) + 1 with Hogwart’s crest. 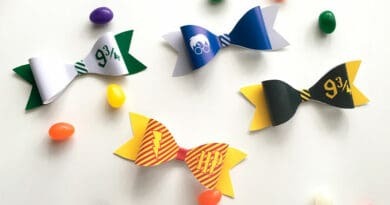 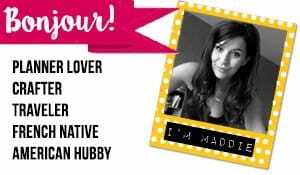 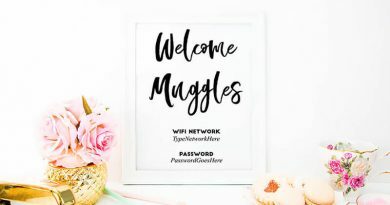 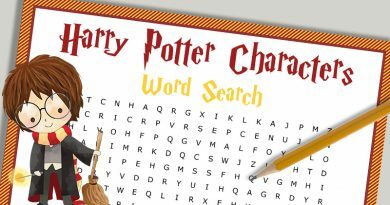 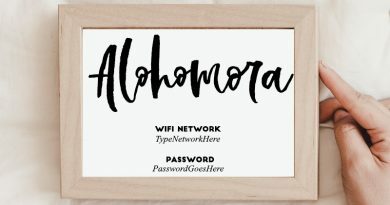 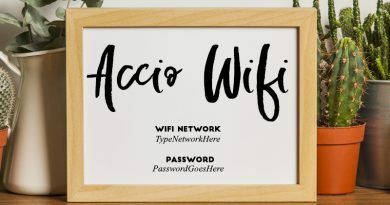 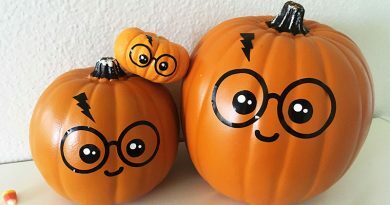 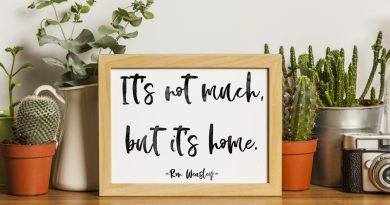 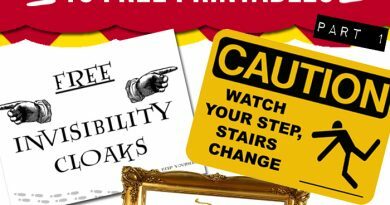 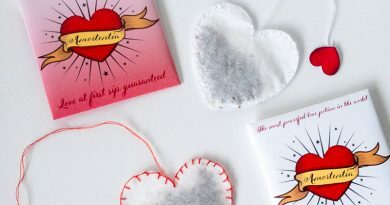 You can also print them and add a string to connect them all and create a banner.